each student is an individual and that programs and schooling must be individualized to best enable and empower a student. 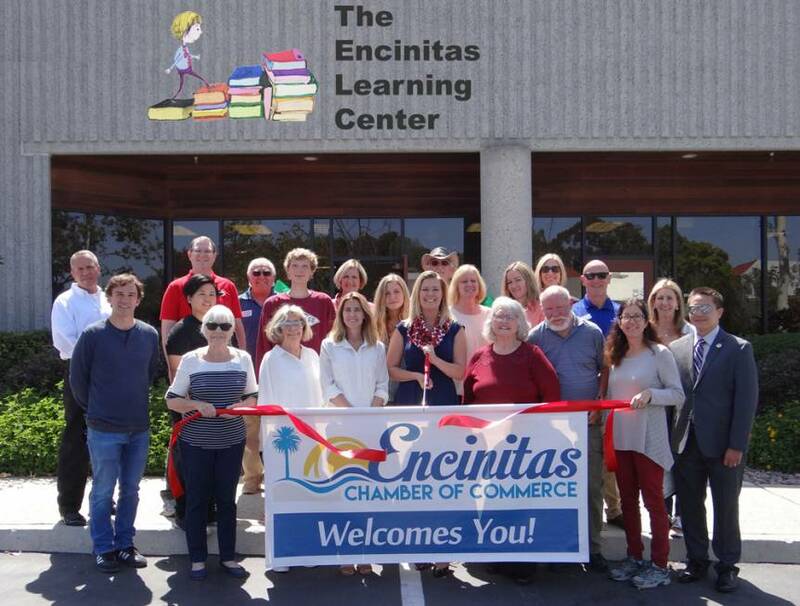 The Encinitas Learning Center is headed by Lynda Detweiler-Newcomb who has a Master’s Degree and over 30 years of experience in Communication Disorders. Lynda is coming up on two decades of private practice through establishing and operating the ELC. 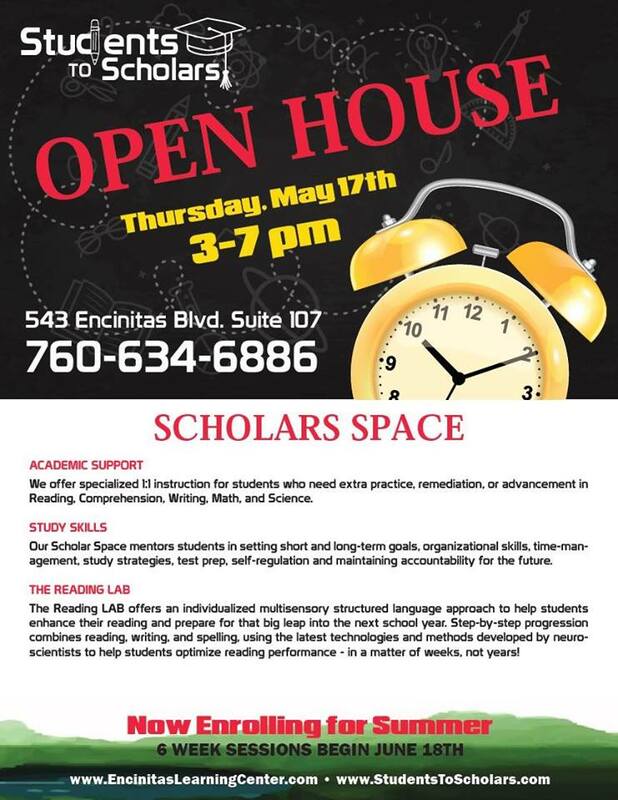 Heading this program, Kristen Keller offers mentoring and one to one intensive instruction, as well as progressive methods to overcome learning disabilities including dyslexia. Summer Session is now open for enrollment.